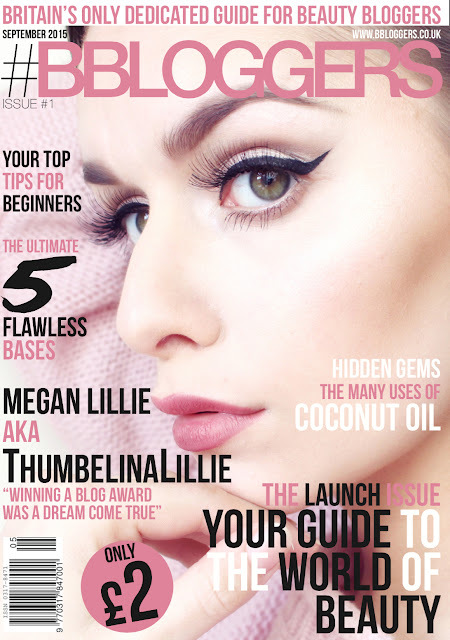 Brows are all the rage these days with more and more brow products available on the drugstore market... Today I will be sharing with you my favourite brow gel - L'Oreal's Brow Artist Plumper. 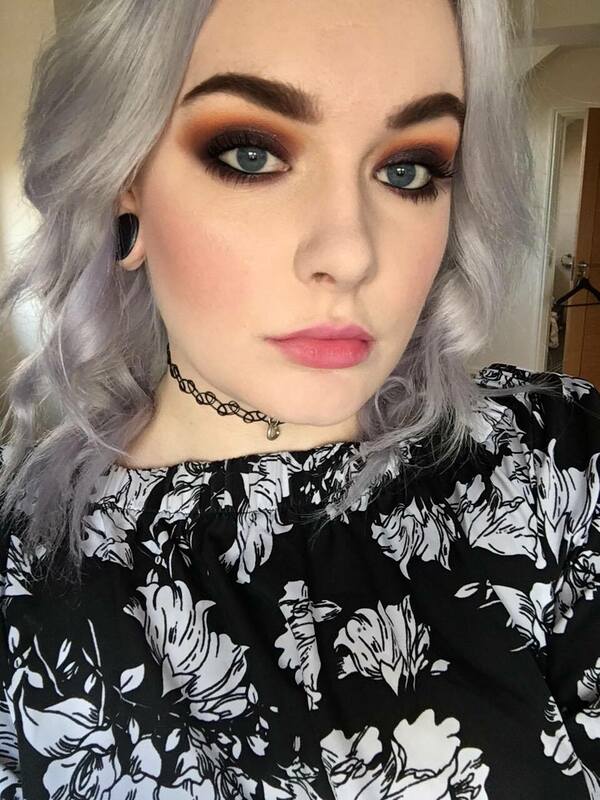 After seeing Shaaanxo use it in every make-up tutorial I knew I had to give it a go. I opted for the shade Dark Brunette as I like my brows to be quite dark in comparison with my hair. It matches my brow powder perfectly. L'Oreal Brow Artist Plumper contains little fibres that give the appearance of fuller brows, it works wonders in sparse areas and it does look natural. It sets the brows in place without giving them a crispy hardened look. It has a teeny brush on the end of a fairly large wand so you can precisly apply the gel. 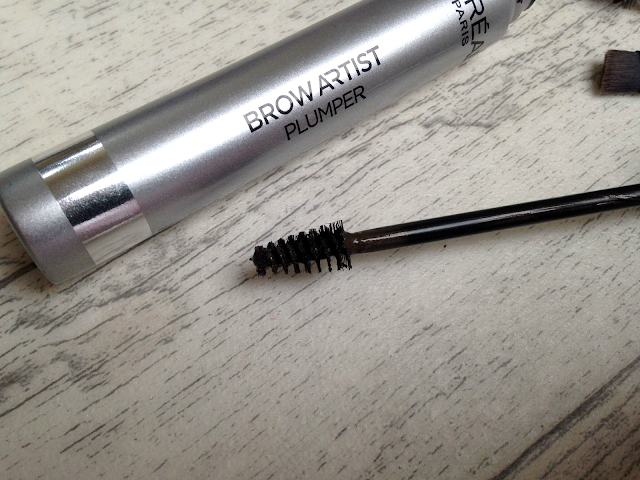 I love Benefit Gimme Brow and the L'Oreal plumper is practically the same and only £6! If you have sparse brows or are looking for a new brow gel then I definitely recommend checking this one out!